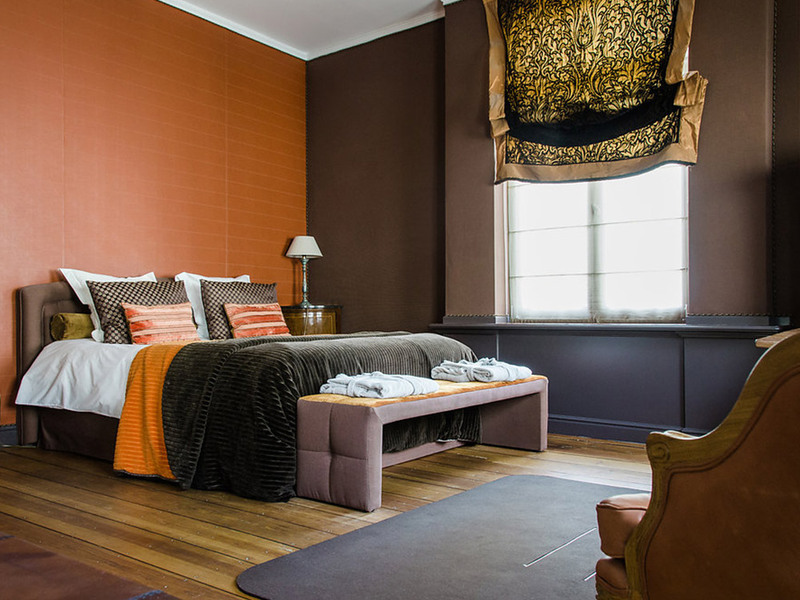 You stay in the former presbytery of the St-Jozef church completely renovated by interior architects DMG Architectural Solutions. 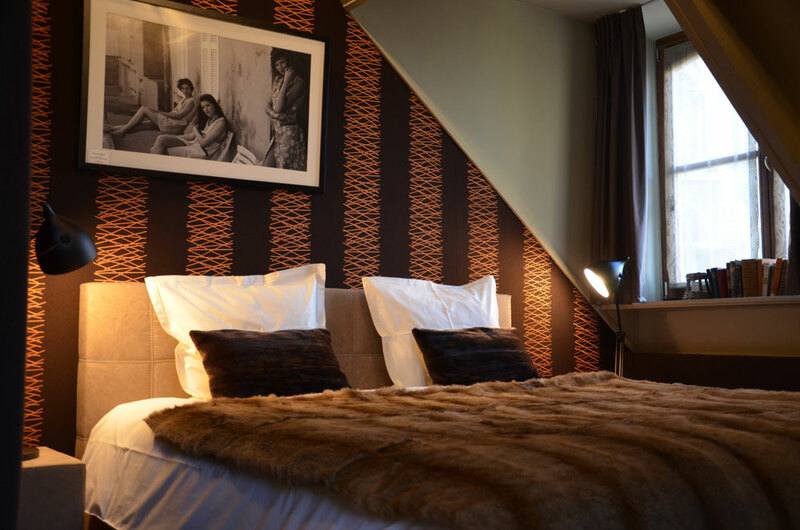 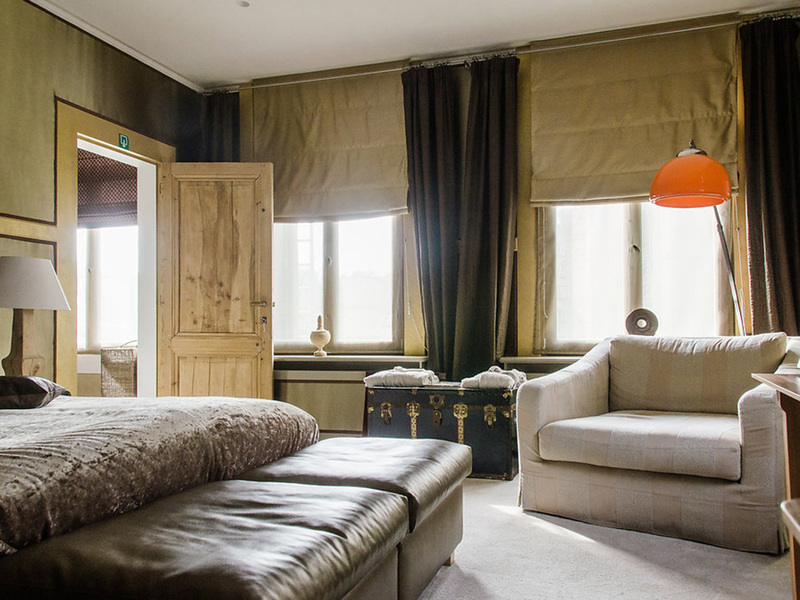 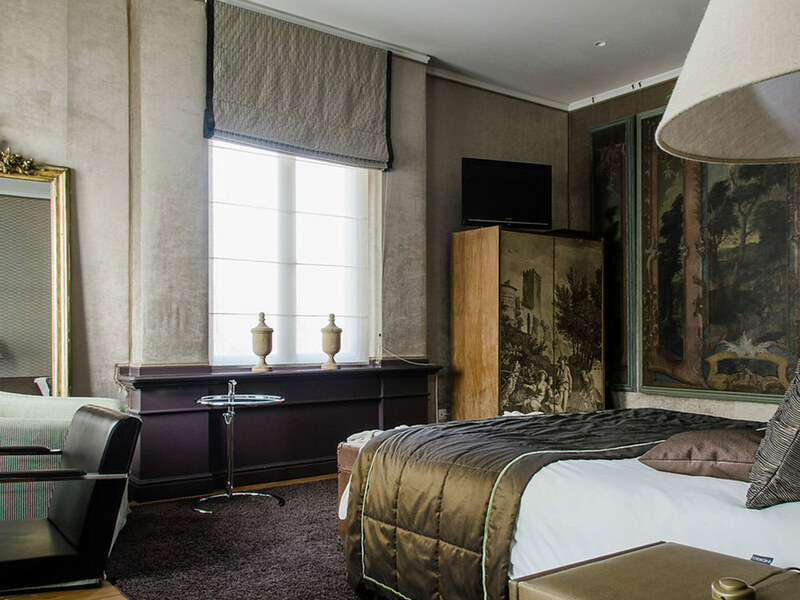 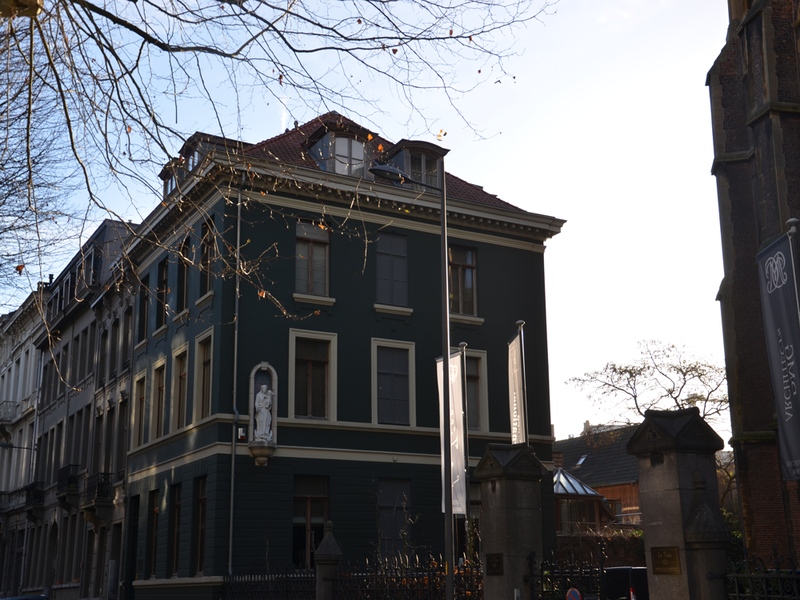 The concept of combining the showroom and the hotel makes Hotel Le Tissu unique in Antwerp. 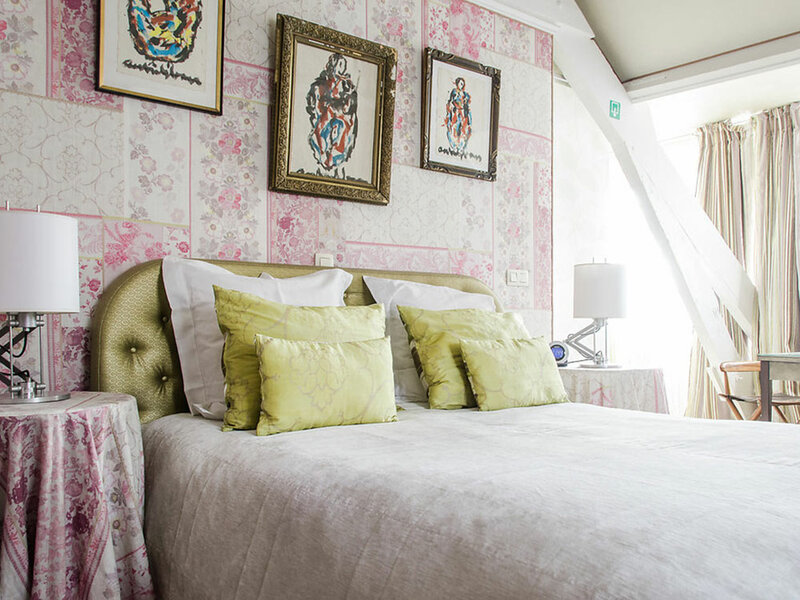 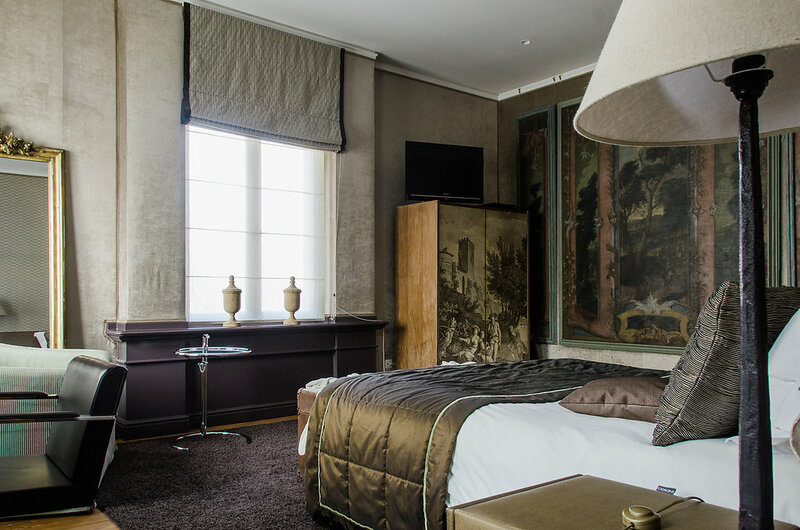 Hotel Le Tissu offers luxurious rooms that are fully decorated with very exclusive fabrics.